The proposal in the Federal Budget to change the requirement for SMSFs to have an annual audit, moving instead to a three-year auditing cycle, has been met with mixed reactions from the marketplace. Naturally, SMSF trustees have generally welcomed the news, at first glance — welcoming the justification used in the budget papers that the measure will reduce red tape. However the reactions (so far) from superannuation service providers has been less than enthusiastic. The measure is intended to commence from 1 July 2019, although the government announced that in the interim it will consult with stakeholders. The budget papers said that the measure will apply to SMSF trustees that have a history of three consecutive years of clear audit reports and that have lodged the fund’s annual returns in a timely manner. SMSF auditor and principal of Assured Super, Sharif Eldebs, says the proposal presents additional and unique potential risks, and although trustees may at first glance welcome the change, it may indeed put a lot more focus on trustees to toe the compliance line. 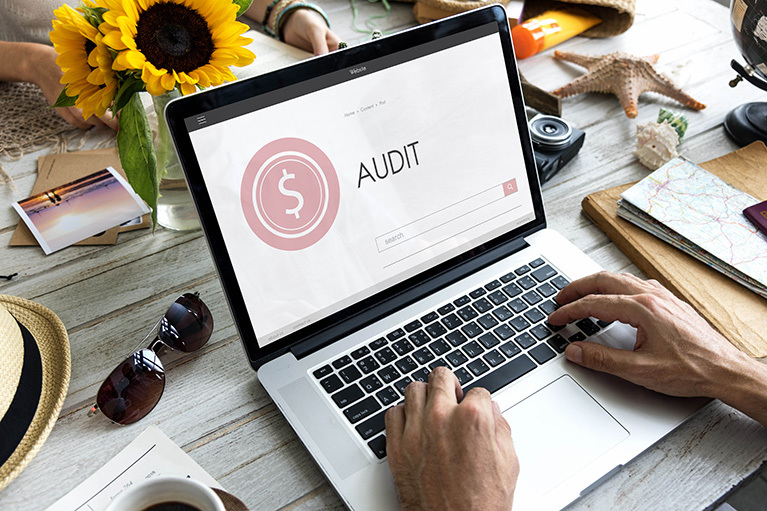 “If the three-year SMSF audit cycle requirement is to have funds audited every third year (that is, no audit requirement in years one and two), this increases the risk of breaches not being detected and leaves the system open to manipulation,” Sharif says. Sharif also points out that the newly established compliance standards that focus on balance caps make the move to a three-year audit cycle inconsistent with the intentions of the legislation. 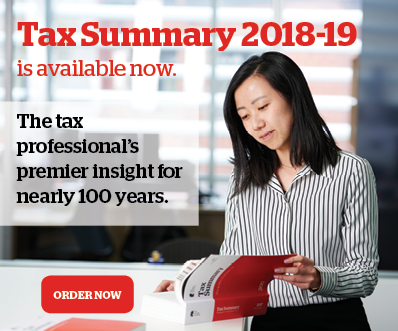 “The audit function helps ensure trustees are reporting the correct market value each year, which is now more important considering we have new concepts like total superannuation balances and transfer balance caps to deal with,” he says. Readers are welcome to comment on the proposed change to SMSF auditing requirements at newsletter@taxandsuperaustralia.com.au. There is also a poll (see right hand side of this page and scroll up) on the issue. “The proposed three year SMSF audit cycle has been largely ignored to-date by the media. Keep in mind the ATO has cited that SMSFs account for 30% of the $2.3 trillion in total superannuation assets in Australia and is a growth industry. So changing the level of accountability is a significant issue. “The financial planners must be delighted to have the annual audit process removed to every third year. This is indeed interesting given the adverse press of the on-going Royal Commission into the banking industry including financial planners. “The question that arises is where has this proposal come from? Has it already been discussed with the representative accounting and financial planning organisations and/or banks? Certainly the concept of ‘red tape busting’ rings very hollow in the justification of this concept. “The three year SMSF audit cycle proposal is full of issues and has the potential to create many problems for the trustee/s and the SMSF industry in general. Will the audits be better, will transparency and accountability be enhanced, or will there be a difficult and more expensive audit process every three years for the trustee or perhaps something even worse? “As a chartered accountant operating a public practice as well as an SMSF auditor I am in favour of the change. “The reasons for this are complex, but it basically boils down to the fact that in my experience SMSF auditing is not that profitable, the sector suffers from the “auditor of choice” syndrome and there is often a cosy relationship between SMSF auditors and accountants — whereby it is nearly always the accountant that butters the SMSF auditor’s bread not the trustee. “My SMSF audit business model for example is based on targeting trustee audits, and over many years we have received a lot of resistance from accountants who do not want their clients to select us as an auditor. The reasons for this is not because we do not offer a cost effective quality audit. It has much more to do with the fact that we will only talk to the trustees and because of that, are often much more critical of the accountant’s work papers and processes than an auditor tied to an accountant. Moreover, to be fair to the accountant it goes without saying (pushing the point in order to make it) that an accountant with 50 SMSFs with 50 different auditors is going to have a lot more work to do in preparing clients for those audits than an accountant with 50 SMSFs and one auditor. “My fundamental point is that those SMSF auditors arguing against the new cycle risk being seen as pursuing self-interest over a reduction in red tape. Having said that I could not agree with you more that the auditor of choice is the auditor that never issues an ACR, which is now going to be in more demand than ever. “While many specialist SMSF audit firms are going to have problems resourcing the new cycle (but be aware that for many firms, such as mine, SMSF auditing is something done as an add on and I see no difficulty with resourcing the new cycle). I believe the approach of Tax & Super Australia should be not to fight against the new but support it on the basis that as a reduction in red tape you will garnish a lot more support from accountants on the importance of best practice in terms of factoring in some of the problems the three year cycle may create.